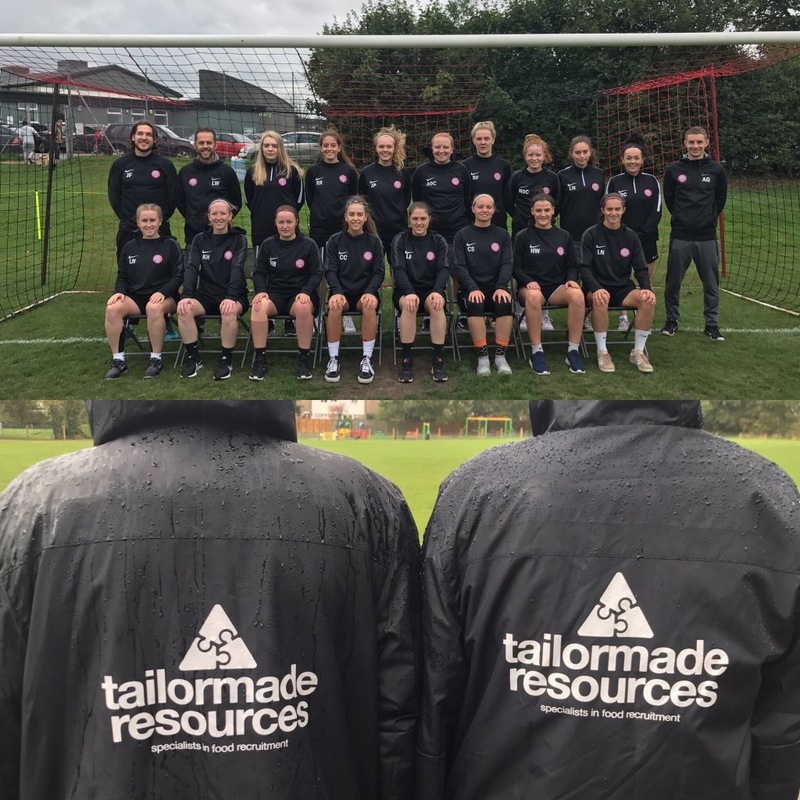 Tailor Made Resources are supporting and sponsoring another great ladies football club this season. We’re super proud and excited to be sponsoring Wymondham Town Football Club Ladies 1st Team as they start their new football season for 2018-2019. We’ll be throwing our support behind WTFC Ladies 1st Team as they start their season campaign in the Eastern Region Women’s Football League – Premier Division, on Sunday 9th September 2018, 2pm, hosting Royston Ladies.